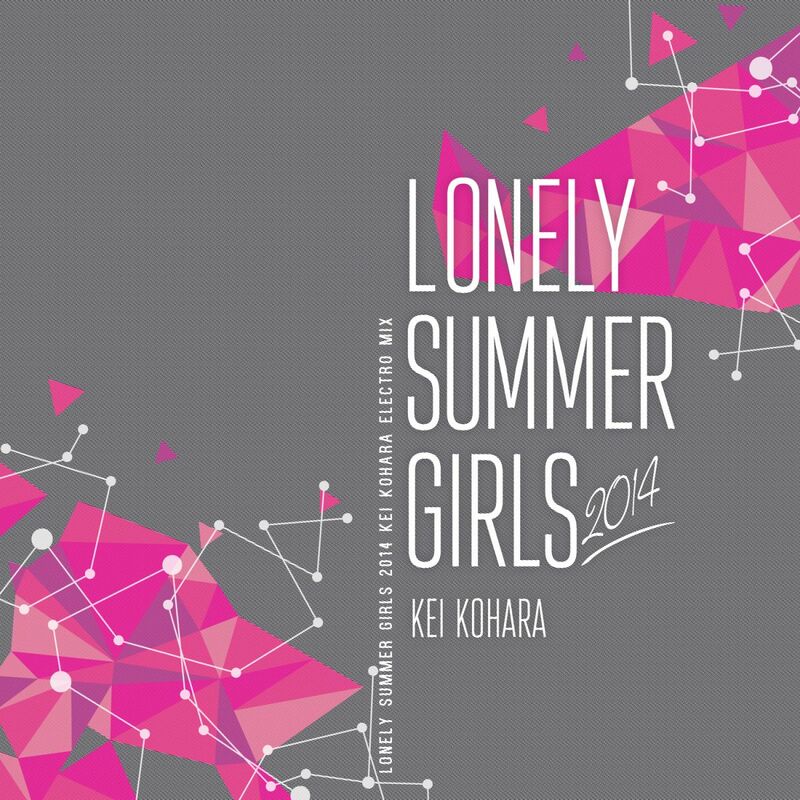 KEI KOHARA - "Lonely Summer Girls 2014"
Japanese dance music producer Kei Kohara is back! The original version of this song hit #1 on the Japanese sales charts a few years back, and we are proud to present a brand new 2014 take on the tune from Kei Kohara himself. This is simply the best in feel-good Japanese dance music right now!